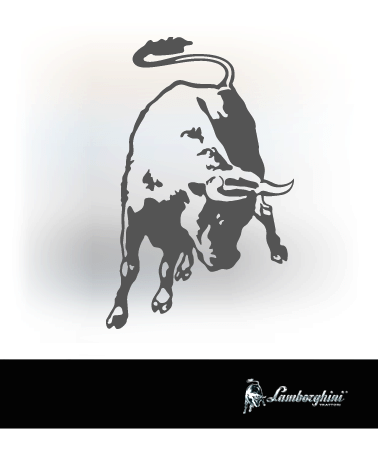 The flagship of the Lamborghini stable. For owners demanding only the best in terms of performance and efficiency at all times. Every tiny detail is conceived for maximum productivity. An imposing beast: boasting a potent engine with plenty of horses under the hood astonishingly capable transmission and hydraulics and last but not least impeccable comfort. 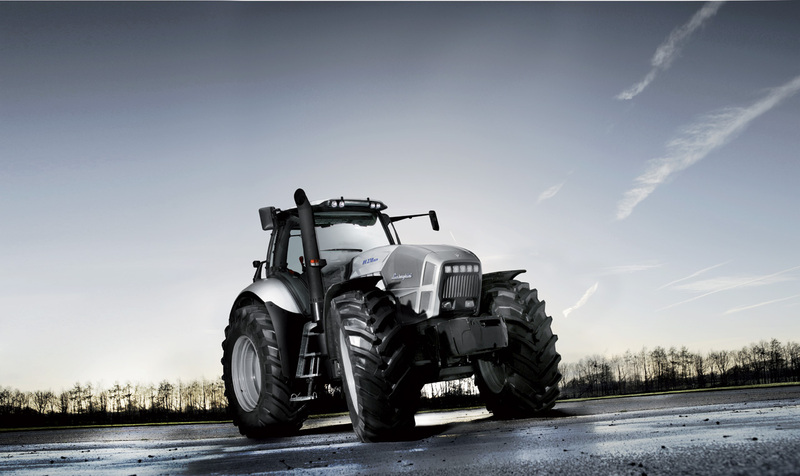 Aggressive styling expressing the essence of this tractor: pure power and strength. Simply unstoppable. Potent, purposeful forms emphasise the indomitable personality of this machine: the single piece galvanised steel hood exudes distinguished character.The cab complements the forms of the body to perfection, while the interior is an unparalleled fusion of ergonomics and style. Deutz Common Rail TIER III engines with twenty-four valve heads: pure power. Phenomenal power with EGR; turbocharged, intercooled forced induction with dual oil cooled circuit, and maximum injection pressures of up to 1,600 bar regardless of engine speed.The electronic governor optimises consumption by calculating and delivering precisely the right quantity of fuel needed in relation to load. Engine power translated into unstoppable working force by an outstanding transmission. With six synchronised ranges, each with four Powershift gears, for a total of forty forward/reverse speeds, the 270 progresses with extraordinary smoothness through its speed range from 450 m/h to 50 Km/h. The Automatic Powershift transmission selects the most appropriate of the four Powershift ratios available in relation to load and engine speed. This transmission also includes a hydraulic torque converter and an electrohydraulic power shuttle.Manoeuvrability and fuel economy are maximised by the extremely rapid response times of the ASM system developed by Lamborghini to automatically manage the dual traction and differential locks.Two speed PTO (540ECO /1,000) or Auto PTO (with automatic engagement and arrest). A superior hydraulic system catering for any need. The hydraulic system has three separate circuits fed by three separate pumps. The first circuit provides lubrication oil, feeds the transmission, operates the Powershift and also feeds the hydraulic reverse shuttle, the PTO clutch, the front wheel drive and the differential locks. The second circuit feeds the hydrostatic steering system. The third circuit is a closed centre system with a specific 120 l/min Load Sensing pump, and is dedicated to the lift and distributors.The hydraulic system feeds an array of four eight-way distributors controlled from a multifunction joystick. Electronic lift with slippage control for carrying loads up to 10,500 Kg. As an option, the system may also be equipped with front lift and front PTO. A spacious, climate controlled and ergonomic cab offering the ideal work environment. Cab with large windscreen and windows and panoramic glazed roof per total all-round visibility. 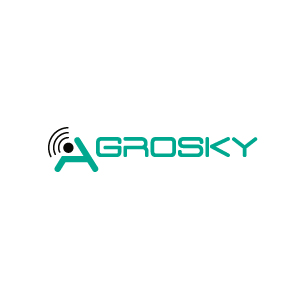 A ventilation and air conditioning system which maintains the ideal internal temperature in all working and weather conditions. Maximum driver comfort: with generous space, advanced technological solutions and ergonomic controls, with multifunction joystick and SDS system, which simplifies repetitive sequences of operations.Total comfort, with integrated suspension for both front axle and cab. Designed to offer the most effective drive ratio in every possible situation. Four powershift speeds are available for each of the mechanical gears, letting the driver alter tractor speed with no interruption in torque delivery.